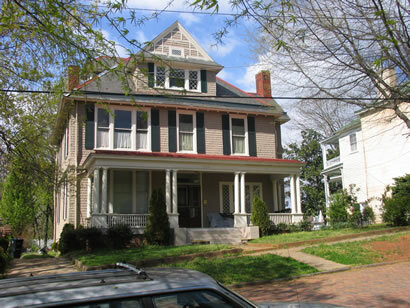 This house is Victorian Vernacular and was built in 1898 for John H. Christian and owned for many years by the John. R. Wall family. The architect is E.G. Frye.